Chicken Nuggets What Makes Ours Different? A healthy chicken makes all the difference. We're raising a better breed of chicken, one that grows more humanely. 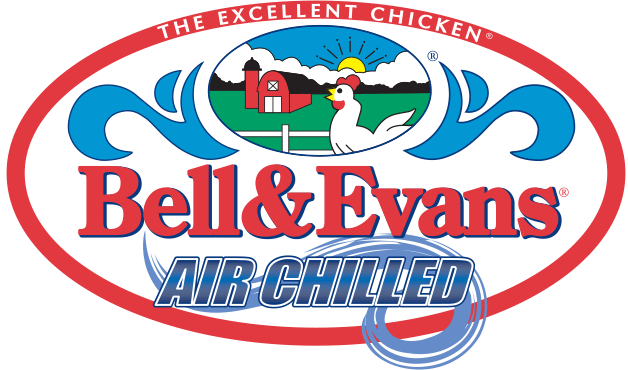 We’ve been pioneering the poultry industry for four generations, so you can give your family the best. Our owner and leader shares news and views from the farm.